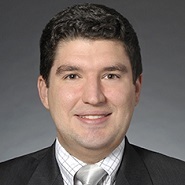 Christian B. Hennon is a partner at Katten Muchin Rosenman LLP and concentrates his practice in financial services and asset management matters, including counseling fund managers, registered investment advisers and commodity trading advisors on both transactional and regulatory matters. Mr. Hennion has advised a wide range of US and international managers, from start-ups to large institutions, on matters relating to the SEC and CFTC including registrations and examinations and related corporate and transactional matters. Previously, he was the executive articles editor of the Chicago-Kent Law Review and a judicial extern to the Honorable Samuel Der-Yeghiayan of the U.S. District Court, Northern District of Illinois. Richard T. Kircher is the Assistant Director of Operational Compliance in the Legal & Compliance Division at Putnam in Boston. 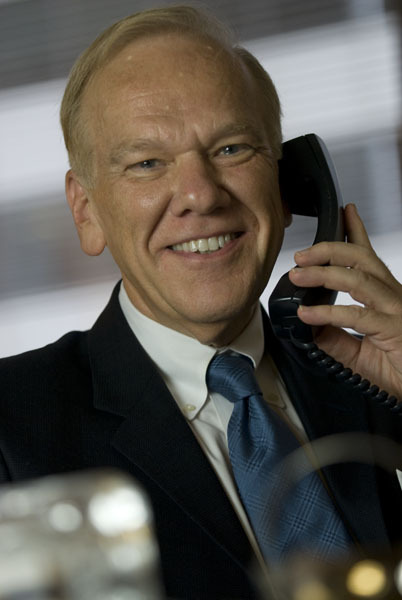 He manages teams responsible for administering the Bank Secrecy Act, USA PATRIOT Act, and OFAC compliance programs adopted by the Putnam mutual funds, Putnam Retail Management Limited Partnership (“PRM”), and Putnam Fiduciary Trust Company. 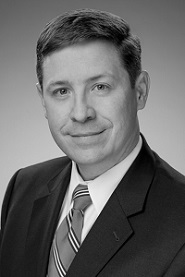 Prior to joining Putnam in 1998, Mr. Kircher was a Compliance Manager at T. Rowe Price Associates. He holds a BA from Washington College in Pennsylvania. Eric Kringel is the Bank Secrecy Act Specialist in the SEC’s Division of Enforcement, where he administers the Division’s BSA Review Program, leads the Division’s Rule 17a-8 Working Group, and works with colleagues on a wide range of AML and BSA policy issues. Mr. Kringel joined the SEC from the Treasury Department’s Financial Crimes Enforcement Network (FinCEN). Prior to that, Mr. Kringel was an attorney in the Bureau of Alcohol, Tobacco, and Firearms’ Office of Chief Counsel, and a contract attorney in the Department of Justice’s Asset Forfeiture and Money Laundering Section. He is a graduate of the University of Nebraska and American University’s Washington College of Law. Paul D. Glenn is Special Counsel for the Investment Adviser Associa­tion. Previously, he worked for 14 years at the SEC as a trial attorney and special counsel in the Division of Enforcement and the Office of General Counsel, respec­tively. He also worked at the Office of the Comptroller of the Currency (OTS), US Treasury, as Deputy Chief Counsel and Special Counsel. Previously, Mr. Glenn served as Vice President and Director of Compliance for PNC Bank N.A. in Washington, DC, (formerly Riggs) and WashingtonFirstBank. He holds an LLM from Georgetown University Law Center, a JD and BA from Case Western Reserve University, and an honorary doctor of laws degree from Nyack College. For paid registrations, cancellations and substitutions must be received in writing no later than 5:00 p.m. (ET) Tuesday, May 10, 2016. There are no refunds for cancellations received after this date. Email your requests to lisa.gillette@investmentadviser.org.